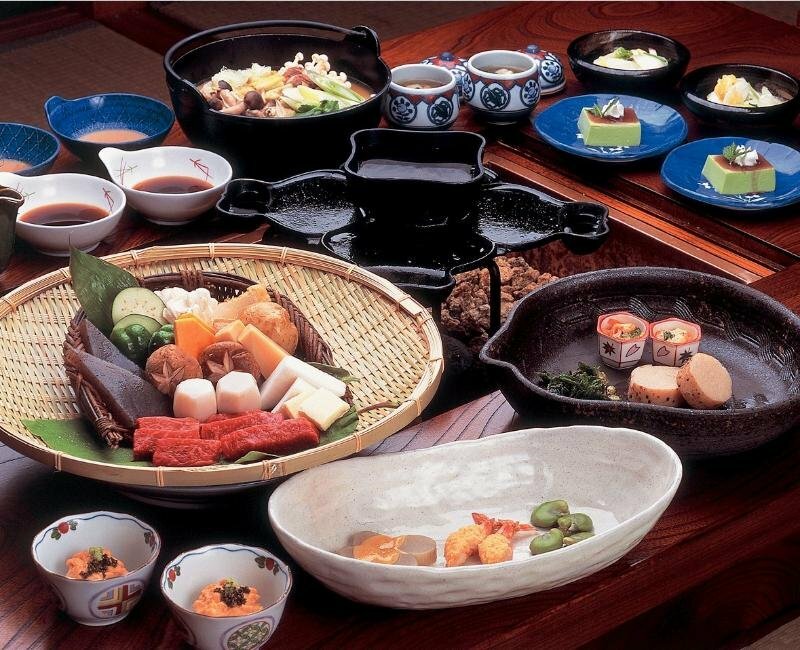 Find huge deals in Gifu, Japan that you may book now & pay later! 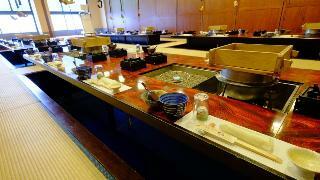 Best prices for in Gifu, Japan. A dream vacation for you and your family, guaranteed by our travel consultants. 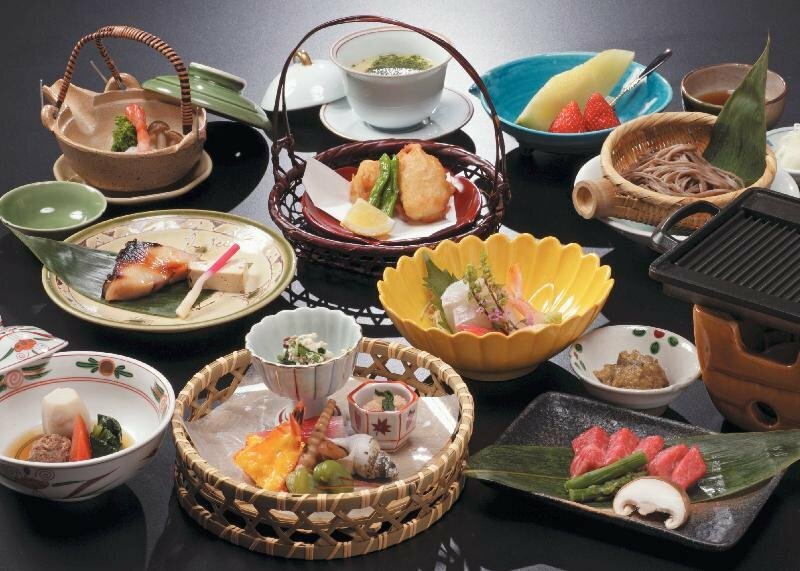 For members-only deals, we recommend using the new filter for deals in Gifu, Japan. 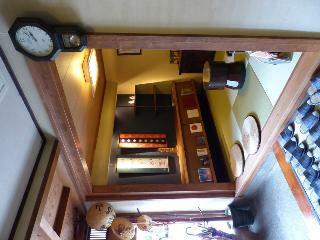 This lovely hotel can be found in Takayama. The 113 welcoming bedrooms offer a perfect place to relax at the end of the day. Pets are not permitted on the premises. 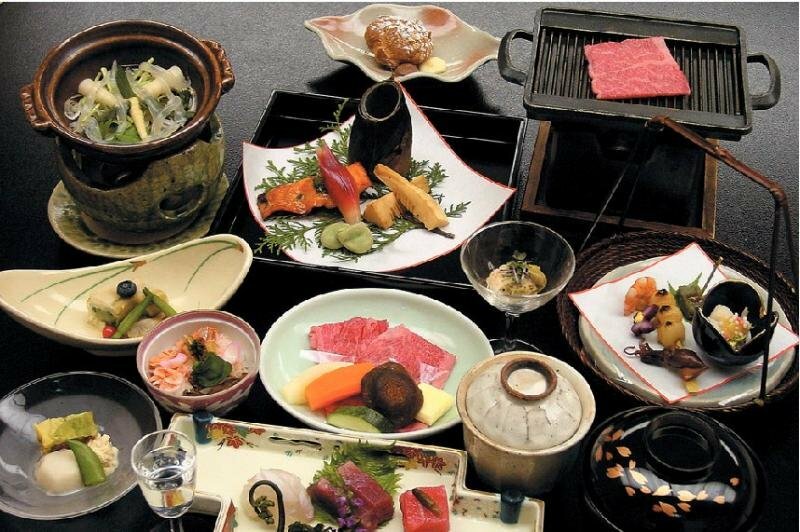 This charming hotel is situated in Takayama. Travellers will not be bothered during their stay, as this is not a pet-friendly hotel. 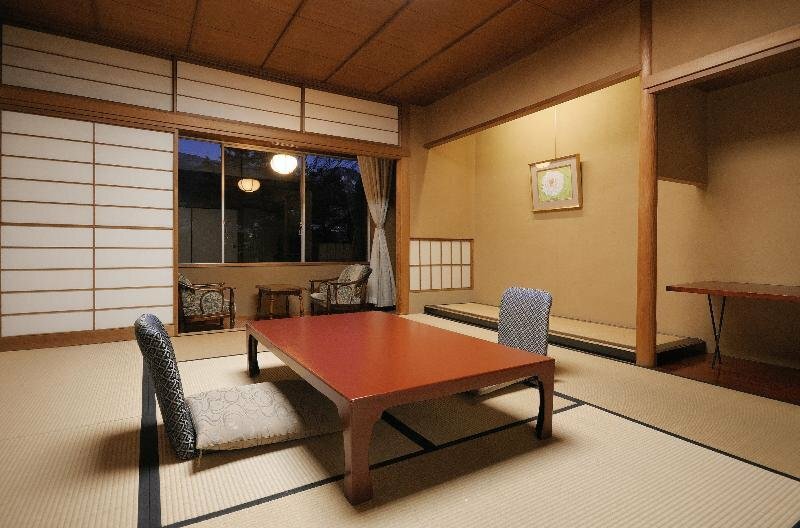 This comfortable hotel is set in Takayama. The total number of accommodation units is 57. Visitors will not be bothered during their stay, as this is not a pet-friendly property. This lovely hotel is set in Takayama. 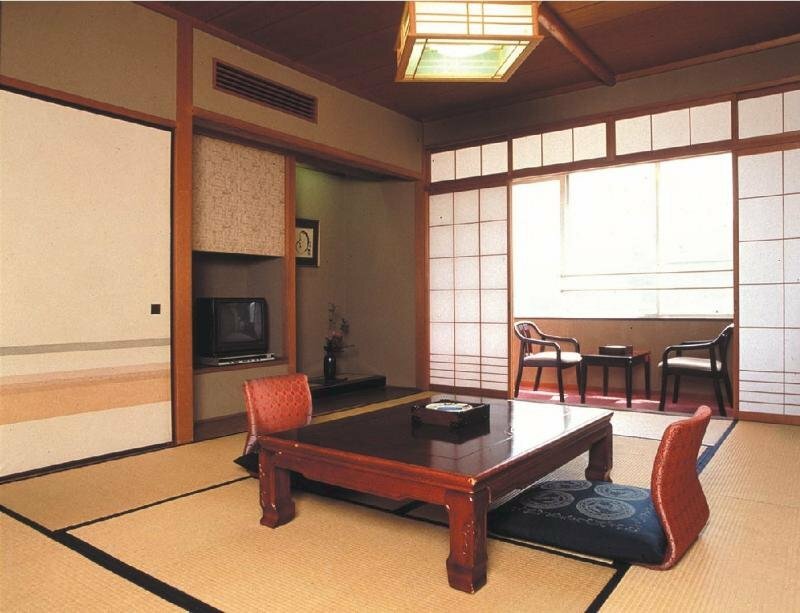 Sangetsu features a total of 51 rooms. Sangetsu is not a pet-friendly establishment. 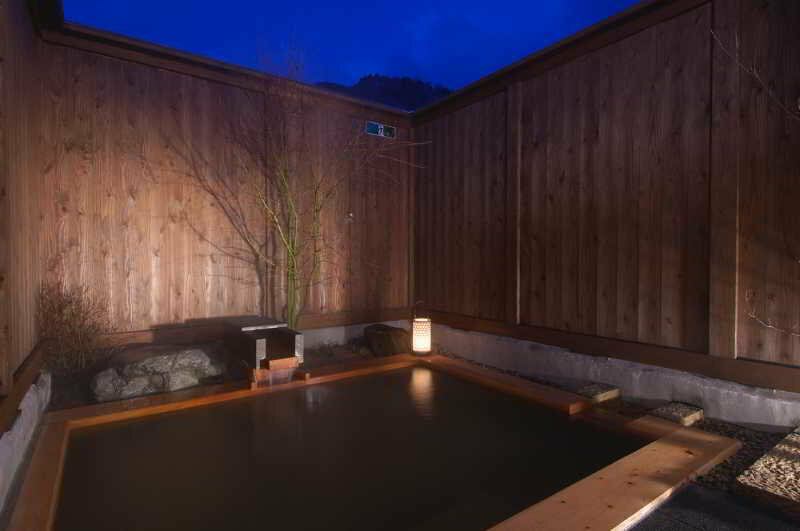 The resort enjoys a prime location compared with all the other hotels in Hida Onsen-Go village as it directly faces the Japanese Northern Alps and the breathtaking views of the famous Yarigatake. The property is known for its abundant hot springs with at least 4,000 liters of water produced every minute. 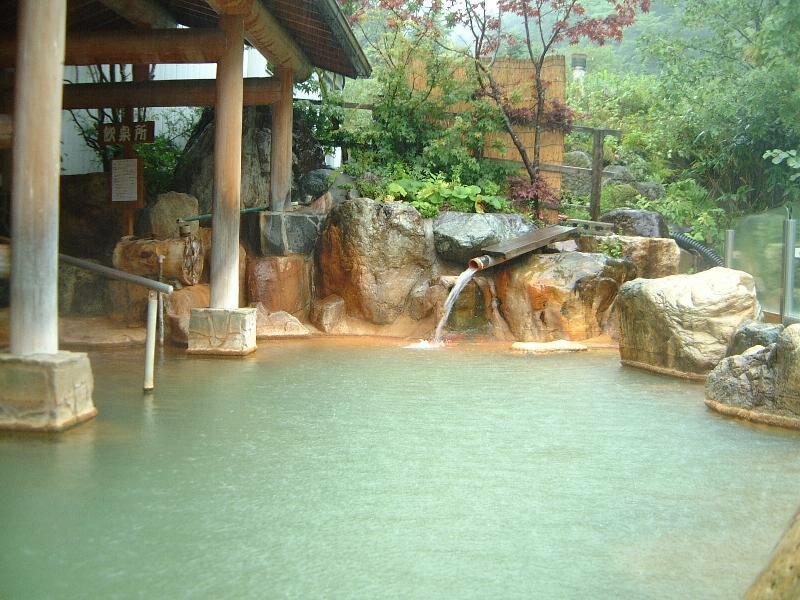 Both large public open air-baths and private open air-baths are surrounded by forests and natural scenery, enjoying the superb views of Okuhida, will ease each guests' everyday fatigue. 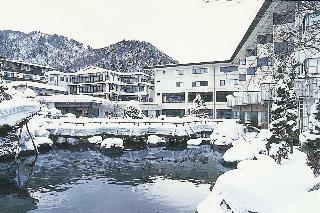 They are the Japanese style inns that exist in the hideaway while it is at the center of the high mountain city. 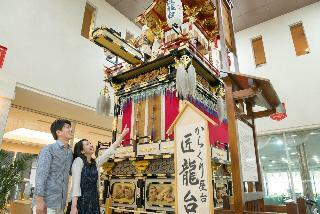 It is located east of Takayama, on a hill of the entrance of Shiroyama Park. It has a good view and from the hotel you can see Mt. Hakusan of Kaga. And it is 5 minutes walk to Jinya Mae Morning Market, antique streets and Folk Museum. 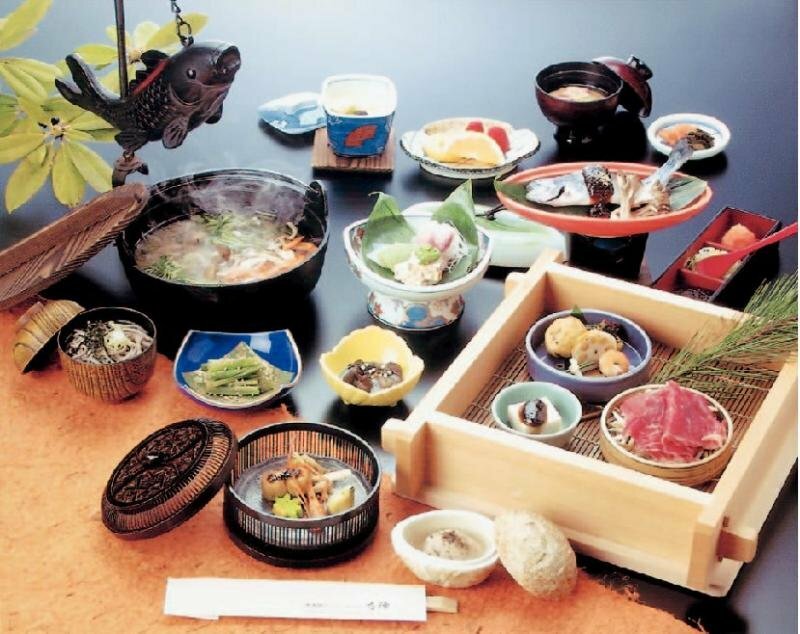 The famous Hida beef is very delicious which we buy through our original route. 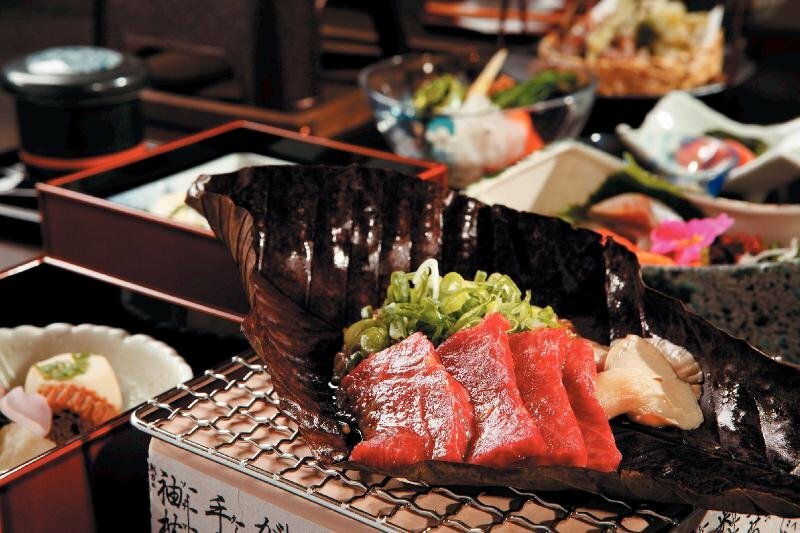 Besides the usual Mini Steak of Hida Beef, the highest quality Hida Beef Steak and Hoba Miso Steak are also exquisite. 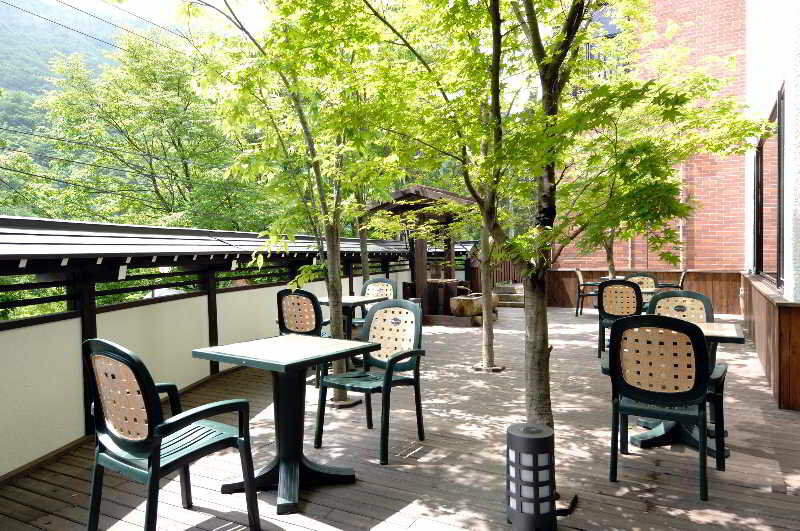 Our exquisite inn was built using the zelkova tree in the quiet area of Hidatakayama. We welcome our guests with heartwarming hospitality. 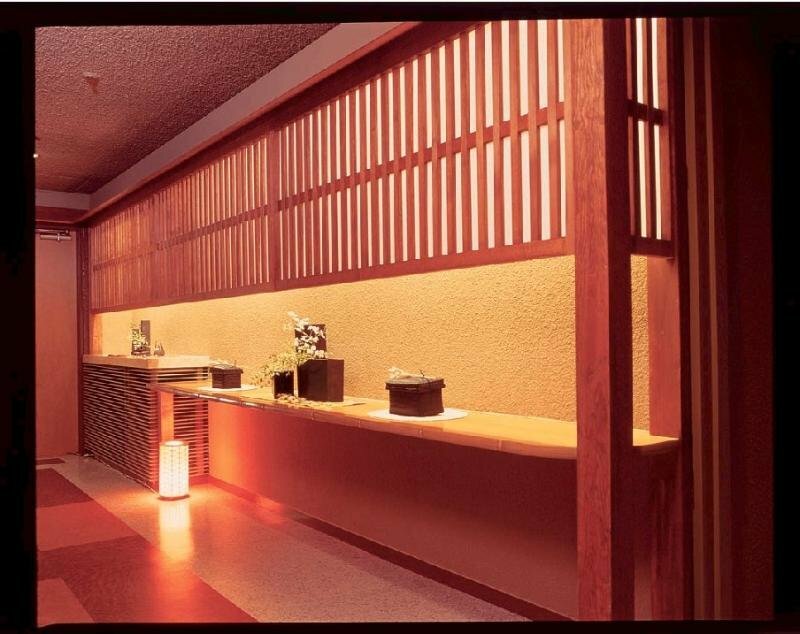 Come and immerse yourself in the relaxation of Hida's easygoing ambiance. We offer you pure relaxation. 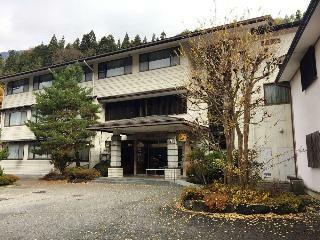 They are Japanese style inns located in the height in Joyama Park in Takayama city that is the center. 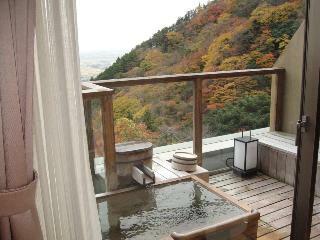 Okada Ryokan located in Middle Mountains National Park has an abundance of hot springs and nature. You can enjoy the nature throughout the year like summer retreat, autumn color of leaves, winter skiing, spring tender green. You can enjoy the view of the Northern Alps and wonderful starry sky from our open-air bath elaborated. 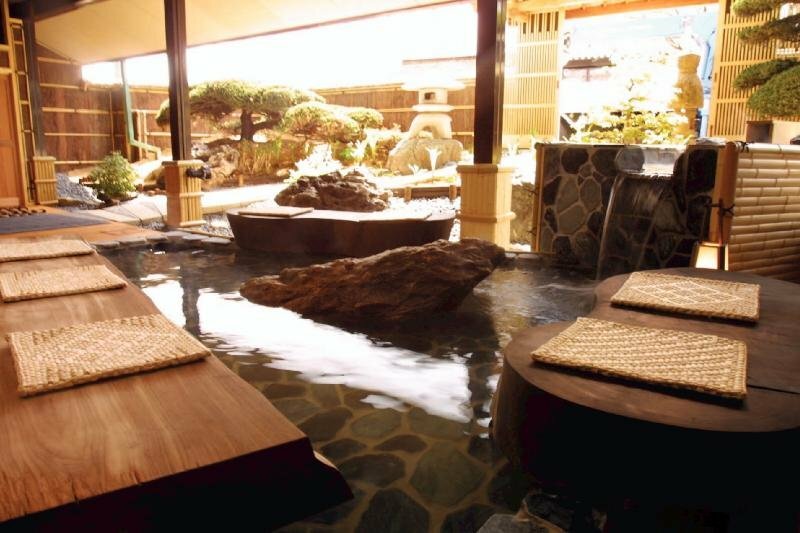 This hotel features a secret hot spring which was sealed away for over 50 years. 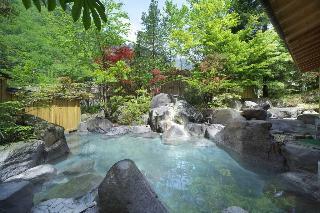 Guests can enjoy the emerald, vitamin and mineral-rich waters of the hot spring that gush from deep underground. 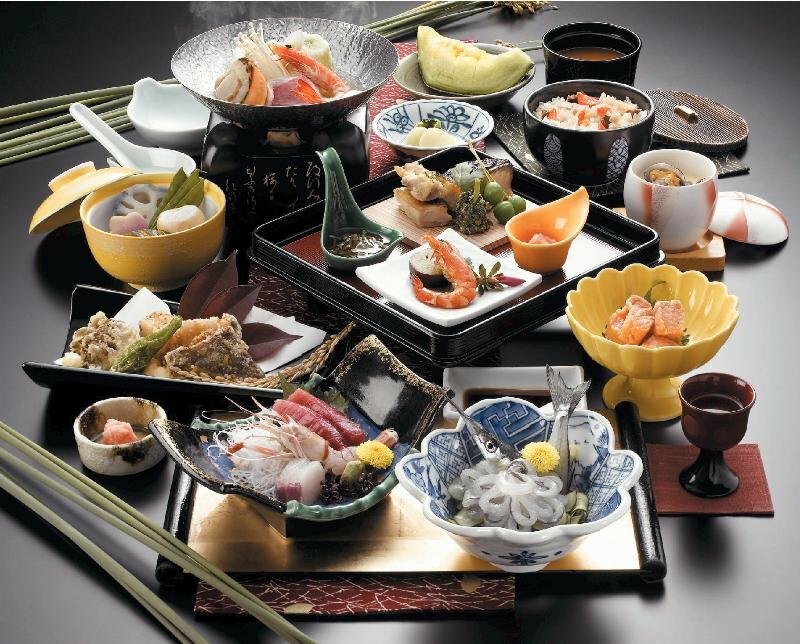 And you can enjoy our special local dishes of Oku Hida, kaiseki meal at irori fireplace. 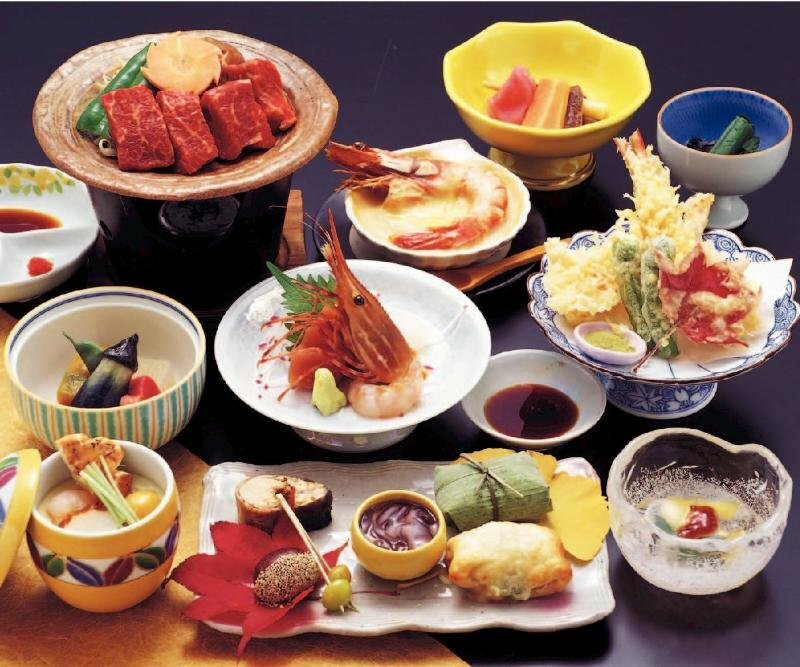 They are located in the central portion of the Hidatakayama, and are a convenient, as starting point of sightseeing from Hida Takayama. They have the guest room of various types to be relaxed. It is 5 minutes walk from JR Gifu Station, you can enjoy 'better comfort' with big lighting windows, high ceiling, good furniture, etc. This comfortable hotel is located in Gujo. 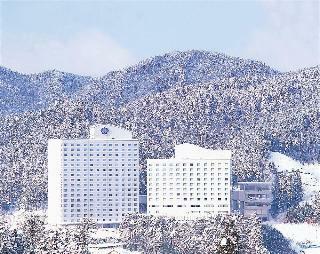 There are a total of 144 bedrooms at Gifu Grand Hotel. This establishment's common areas are disability-friendly. No pets are allowed on the premises. 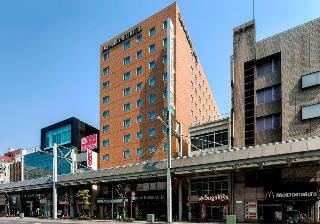 We are located near River Nagara and Mt. Kinka. You may notice the magnificent changes of seasonal nature, enjoying cormorant fishing on Yakata boat and walking around the historical town. Please feel relaxed with our heartwarming services. 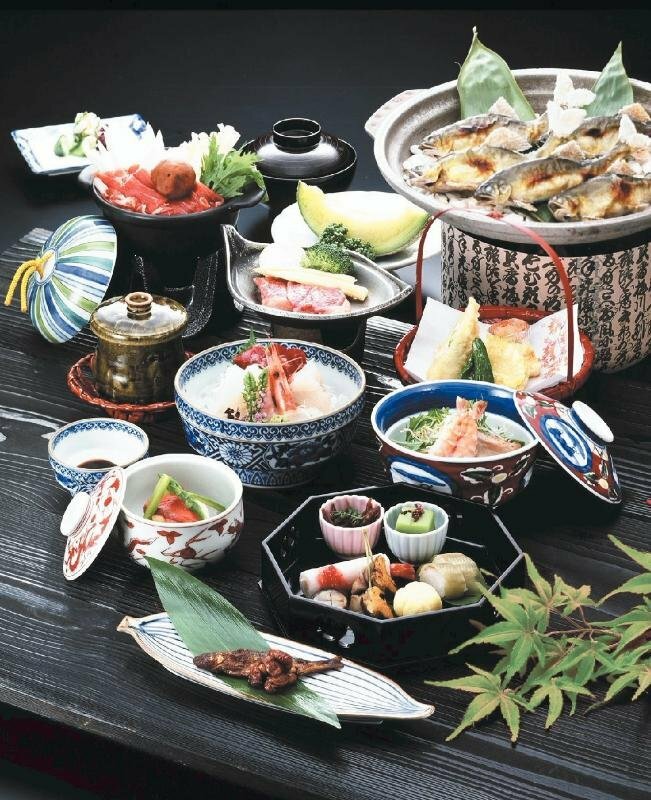 It is located on the bank of limpid stream, Nagara River, and in the street in front of the hotel, there are shadows of old paper and timber wholesale stores, and the latticeworks, that redolent of merchant houses of the day, remain even now. Please enjoy a walk around this city where old shadows are in the air. 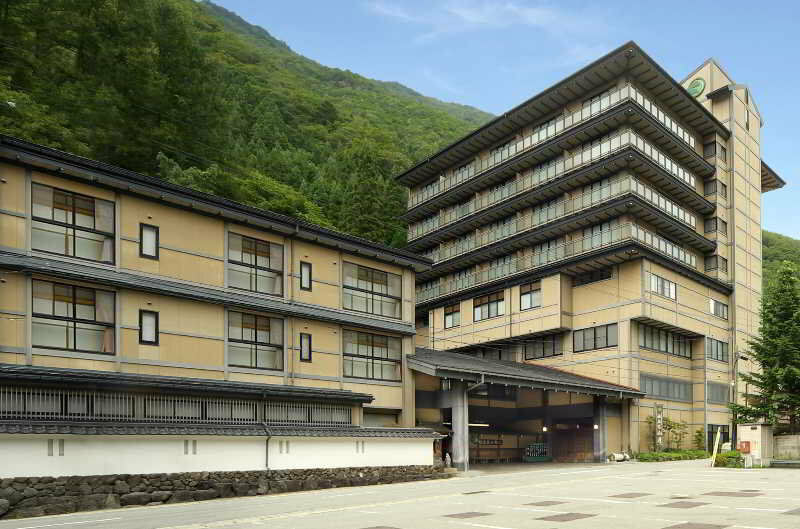 This inn is surrounded by the mountains of Hida and is brimming with the fresh smell of trees. 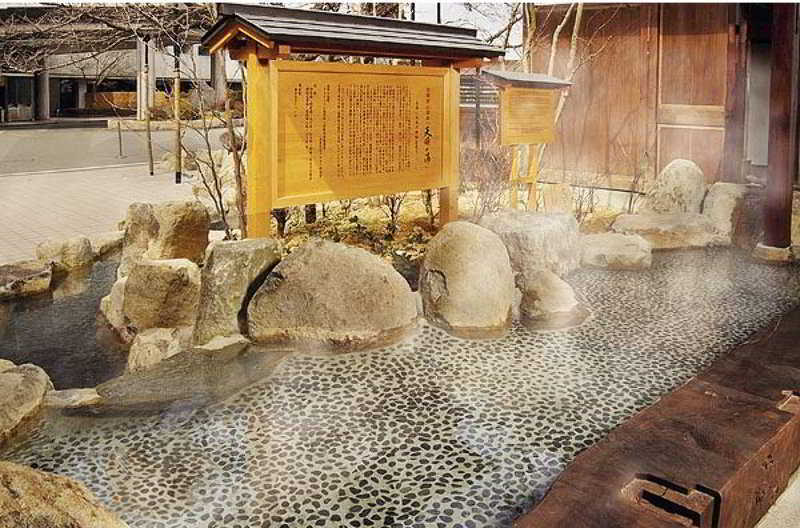 The hotel's onsen offers warm waters pumped directly from the source. 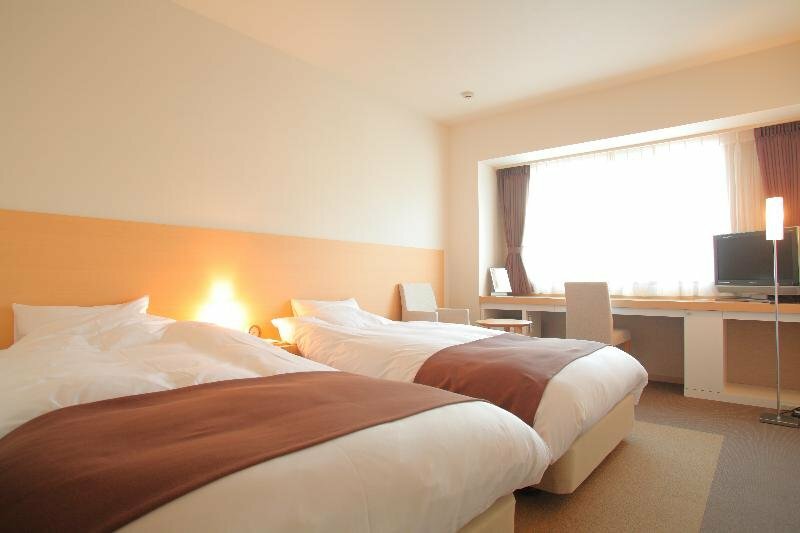 This comfortable hotel is located in Takayama. 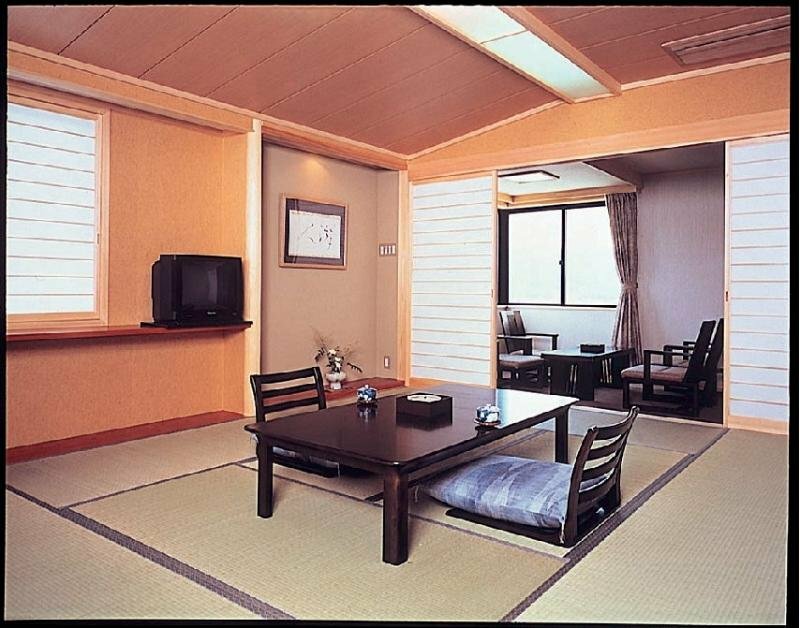 Hirayukan features a total of 83 guests rooms. Pets are not allowed at this property.